Guaranteed To Include Superstars: Ken Griffey Jr. - Nolan Ryan - Larry Bird - Michael Jordan - Wayne Gretzky - Mario Lemieux - Joe Montana - Barry Sanders And Many More! 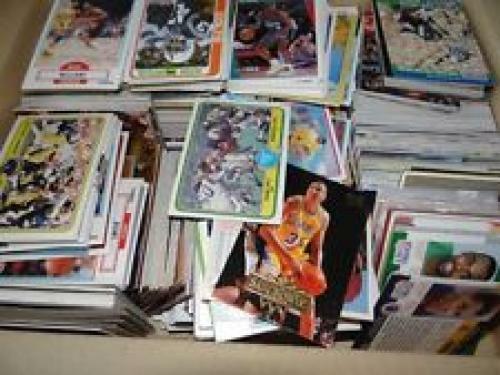 Also Includes Rookie and Common Cards. A Great Assortment Of Cards For A New Collector Or Gift For The Experienced Collector. In 2 Piece Protective Acrylic Snap - Lock Case.